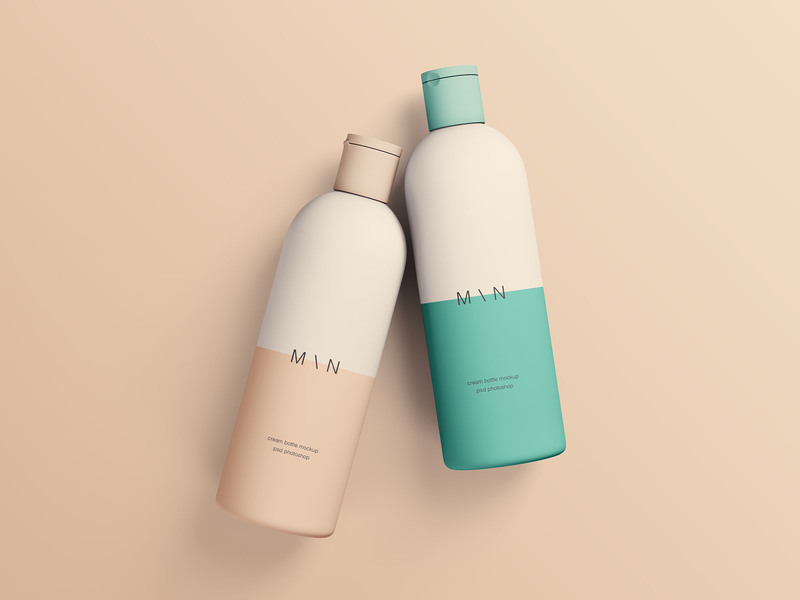 Two Cosmetic Bottles Mockup. 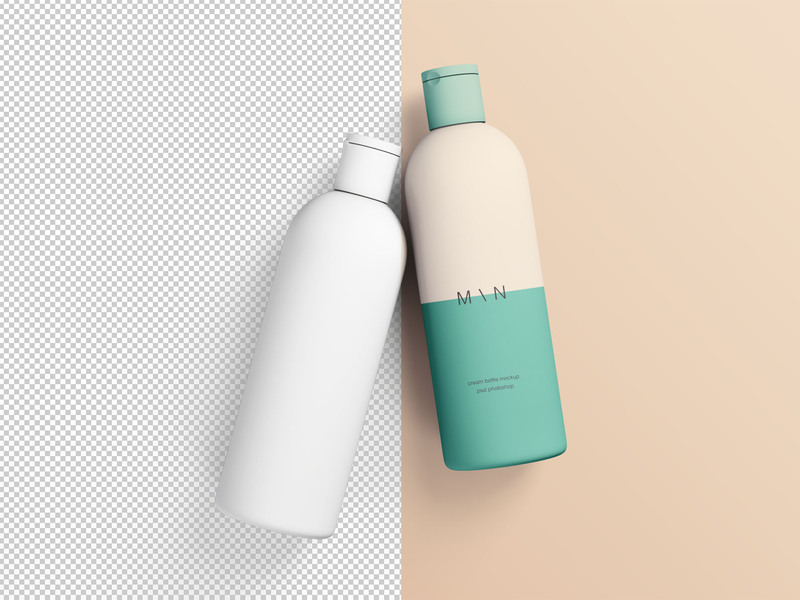 Two psd cosmetic bottle mockups crafted in photoshop to allow you incredible realistic presentation for your designs. 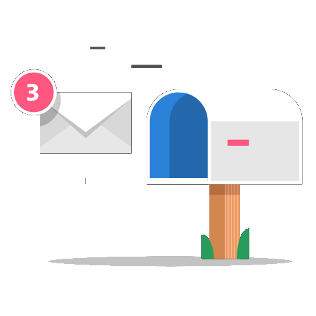 Dimensions : 5000 x 3750 pixel. Enjoy!